A Cambridge Regional College student has won two medals at the just-finished Paralympic Games in Rio, after making it onto Team GB. 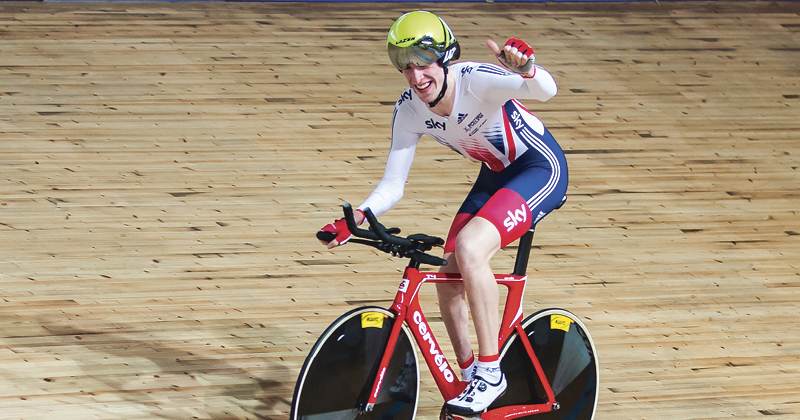 19-year-old Louis Rolfe (pictured), a sports studies student at the college, won gold in the team sprint alongside Jody Cundy and Jon-Allan Butterworth, a discipline in which the trio also won gold and broke a world record in the 2016 UCI Para-cycling Track World Championships earlier this year. He also took home a bronze medal in the individual pursuit on the track, and managed to come seventh in a time-trial on the road. Louis, who has cerebral palsy and hydrocephalus after being born 10 weeks premature, said before jetting off to Brazil that his selection for the Games had been “a dream come true”. After working hard over the past three and a half years, Louis says the support from the staff at CRC has been “brilliant”. Louis was inspired to try competitive track cycling after watching the London Games in 2012, and will compete alongside some of the biggest names in Paralympic sport during his time in Rio.